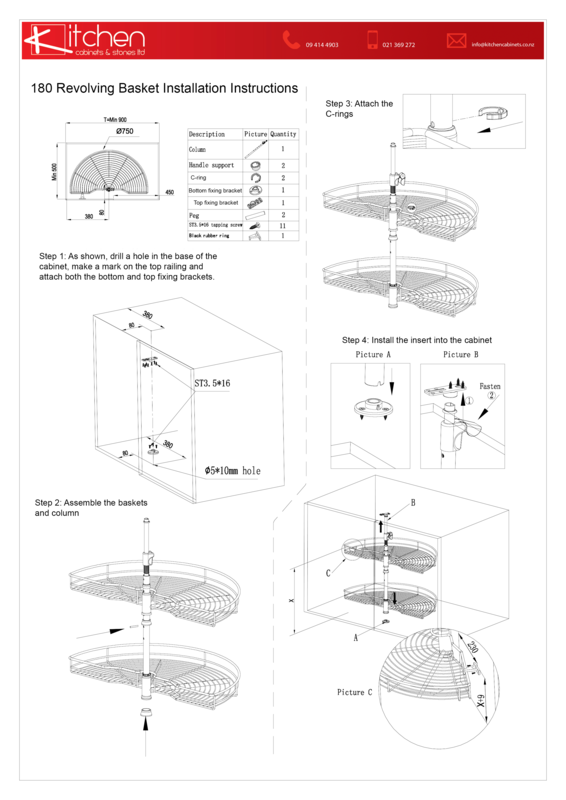 This 180 revolve corner accessory is the corner solution you have been waiting for. The struggle to reach into the farthest depths of your corner cabinet is removed with this innovative design. With 180 degree revolution these pull out shelves allow ease of access into even the most annoying corner spaces. 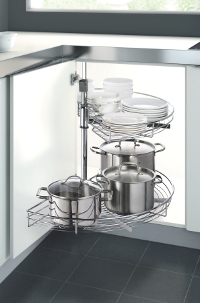 Please Note: The corner accessory needs a blind corner cabinet with a door that is a minimum of 450mm wide. 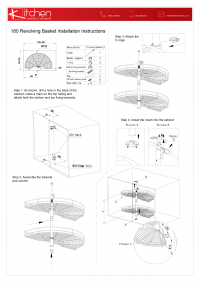 This is a 180 degree revolving basket cabinet accessory with metal baskets which has 2 layers.